What is the UK’s most reliable van? Parkers Vans and Pickups has the answer – thanks to the annual Fleet News FN50 reliability survey. Every year our sister title Fleet News asks 50 of the UK’s biggest leasing companies to rate their vehicles on the basis of warranty and breakdown issues, and the result is one of the most comprehensive reliability surveys in the business. 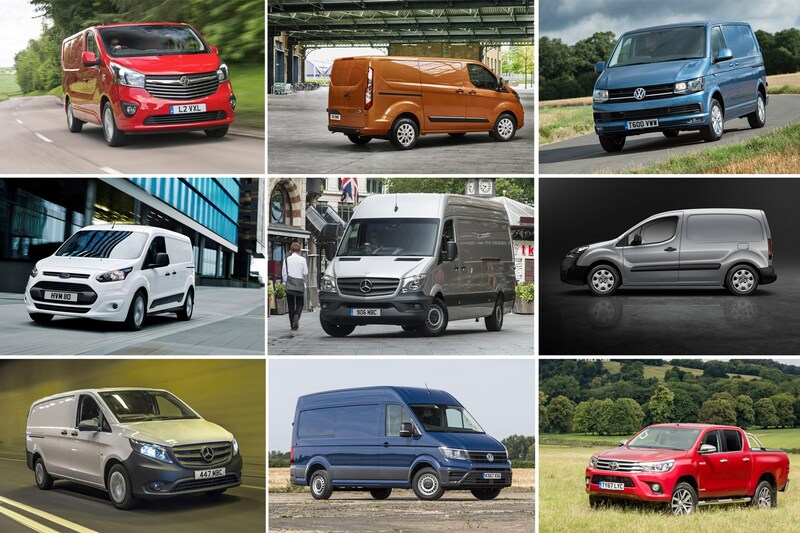 Here we list the top 10 most dependable vans – as well as the most reliable van manufacturers and the brands with the best-performing van dealers. You’ll also find data from the previous five years to compare, so you can see which vans and van makers are the most consistent for reliability, handy whether it’s new or used van reliability you’re interested in. In reverse order, these are the UK’s top 10 most reliable vans according to the FN50 van fleet reliability survey. 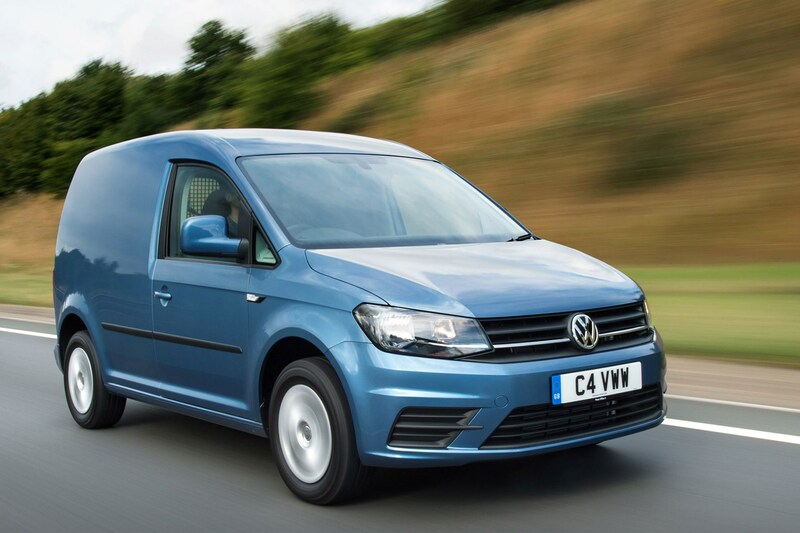 On sale since 2015, the current VW Caddy blends attractive looks with plenty of practicality and backs it all up with modern turbocharged petrol and diesel engines. It was the second most reliable van in the 2017 FN50 survey, so this is quite a drop – but at least it still makes the top 10. 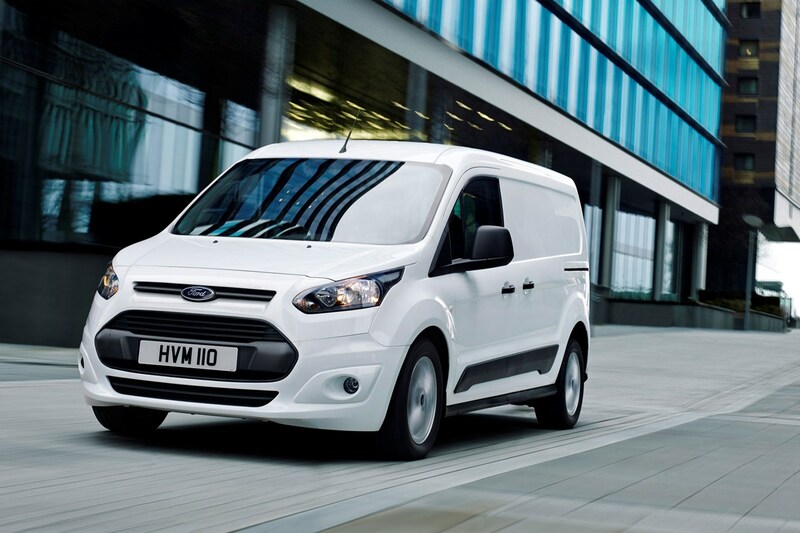 Ford’s archetypal large van delivers the goods in many areas – including reliability. It also drives well and there are plenty of dealers around should the worst happen. It was number four in the 2017 FN50 survey, suggesting the recent switch to 2.0-litre engines could have been smoother. 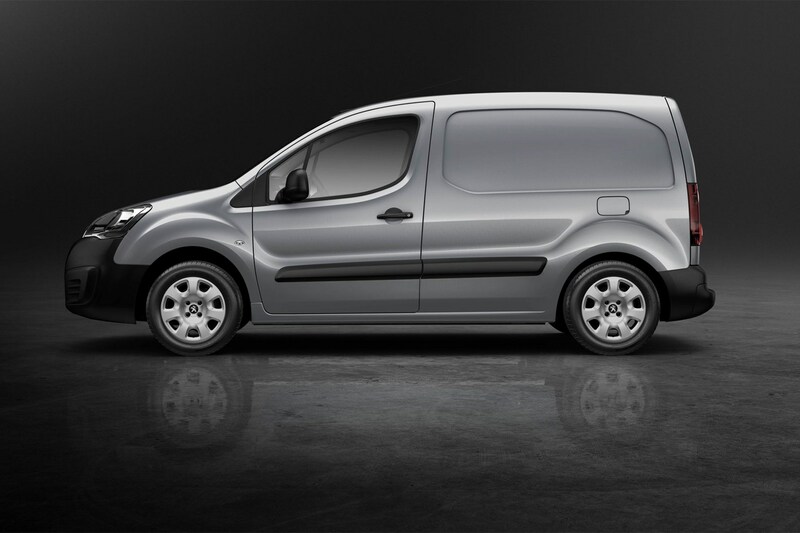 The ever-popular Peugeot Partner matches its 2017 result, making it one-off the go-to small vans for reliable load lugging. Just be aware that this refers to the model sold 2008-2018, and not the all-new 2019 model that’s now on sale in the UK. The new one does use a lot of the same bits, though. The Transit Connect wasn’t even in the top 15 for reliability in 2017, so this is a great result for Ford’s small van. As with a few of the others here, however, this model has also received a significant update after this survey – we don’t anticipate any major problems with this, though. Another new entry – this time for the all-new VW Crafter. 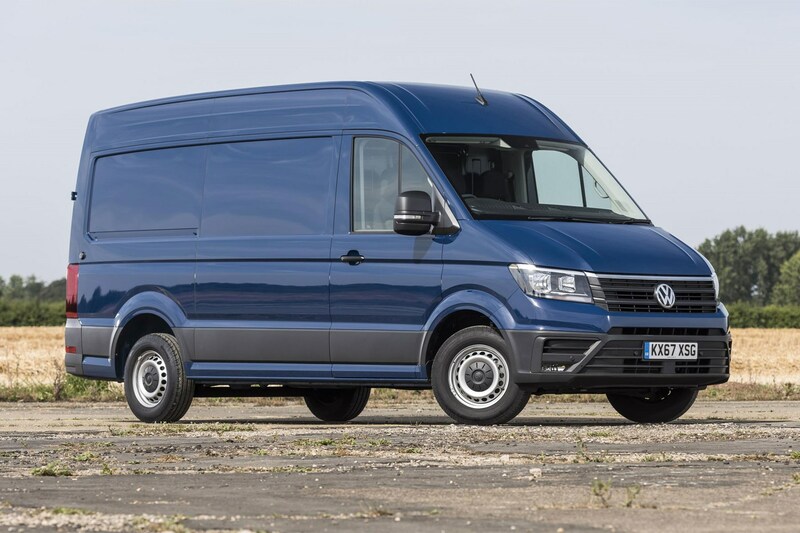 Introduced in 2017, this model is all VW’s own work, rather than a variant of the Mercedes Sprinter. It’s been our Van of the Year Award winner for the past two years running, so it’s pleasing to see reliability is stacking up, too. 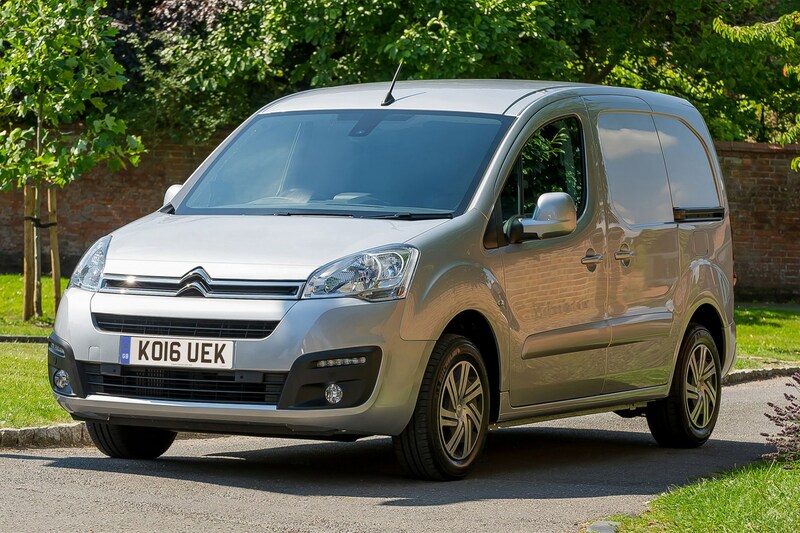 Sister van to the Peugeot Partner, the Citroen Berlingo improves on its ninth-place finish in 2017 with a top-five result in the 2018. Again, this is the old model on sale 2008-2018, rather than the new one that’s on sale in 2019, but the latest version does share many of the same parts. 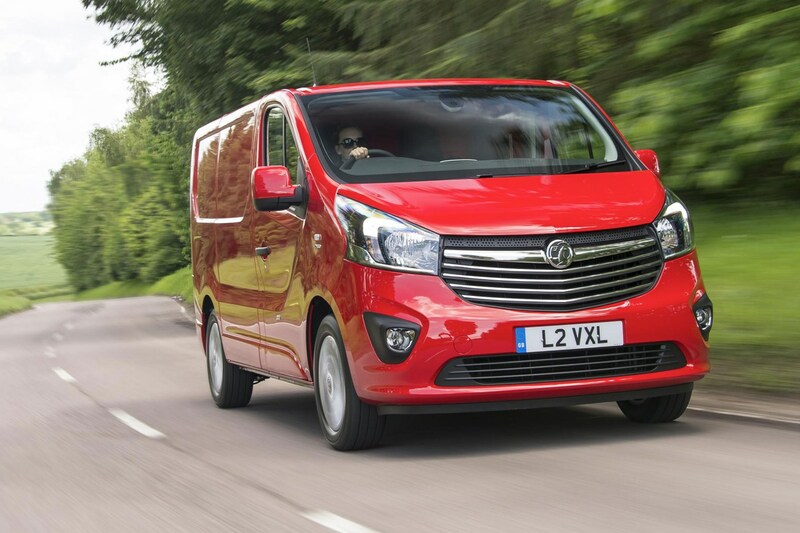 This Vauxhall Vivaro is about to be replaced by an all-new model based on the Citroen Dispatch and Peugeot Expert. Still, even if you shortly won’t be able to buy a new one, it looks like a sensible used buy – as this model has placed fifth and third in recent years, too. 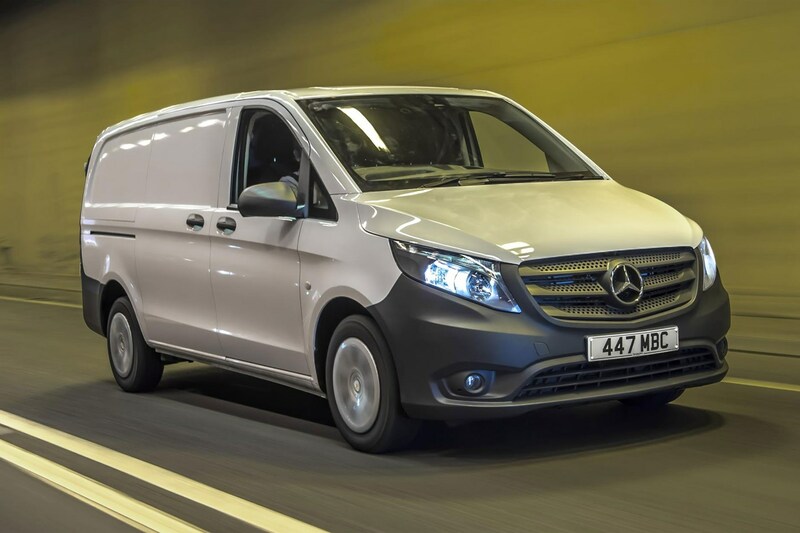 Mercedes always performs strongly in the FN50 van reliability survey – and it has two vehicles in the 2018 top three, starting with the Vito in third spot. 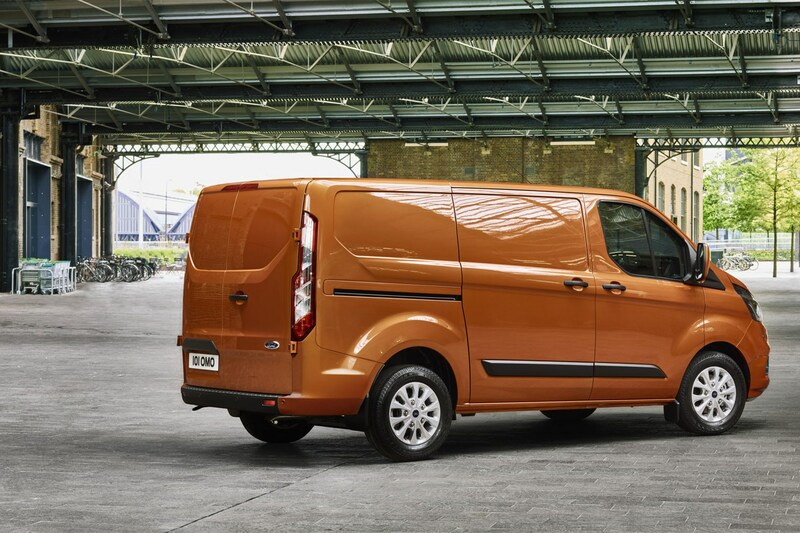 With a choice of front- and rear-wheel drive, this is one of the most versatile medium vans available. There are new trim levels for 2019, too. Just missing out on top spot is the VW Transporter. Combining a user-friendly design with bags of style and a vast range of engine and trim options, this is the sixth-generation model (known as the T6), and it continues to prove a dependable choice for fleet customers. It ranked third in 2017. 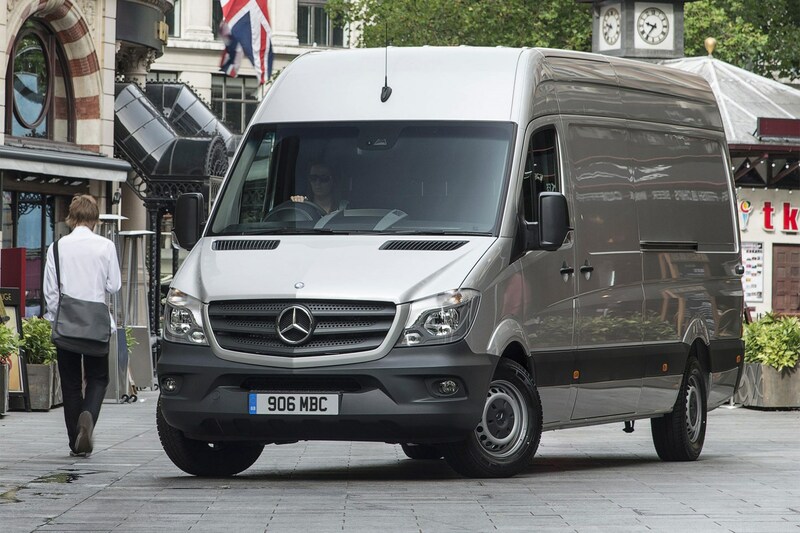 The most reliable van in the FN50 survey is the Mercedes Sprinter. Which should be no real surprise as it’s won for the three previous years as well – making 2018 its fourth top spot on the bounce. No wonder parcel couriers and supermarkets love them so much. Note that this result is the work of the outgoing Sprinter, rather than the new version that went on sale in late 2018. But since all of the engines are carried over, we’ve high hopes the new model will also prove exceptionally dependable. 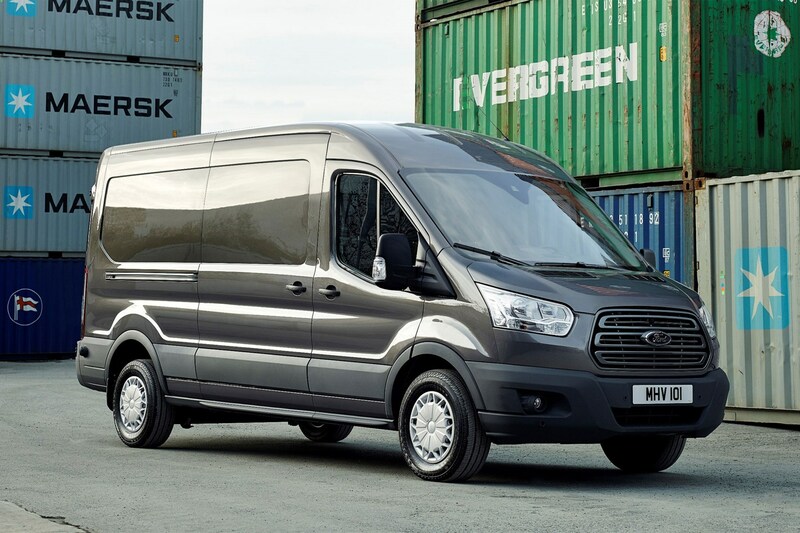 The Transit Custom is the UK’s bestselling van – and by some margin. 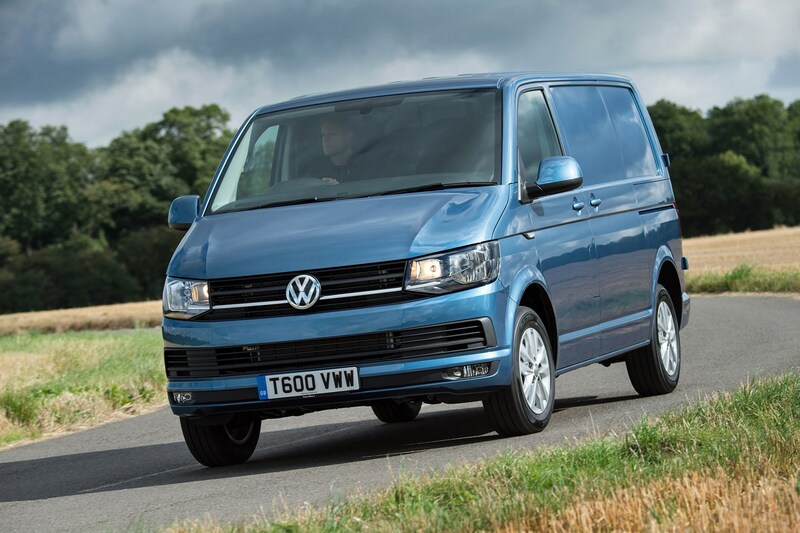 In fact, it was the third bestselling vehicle of any kind in 2018, and with nearly 60,000 sold it was yet another record-breaking year for this medium van. But once again it fails to make the FN50 top 10 for reliability. We suspect teething issues with the 2.0-litre engines are to blame (now largely resolved with the introduction of the facelifted model, we understand), and finishing in 13th spot in 2018 was at least an improvement on 2017, where it didn’t even make the top 15. 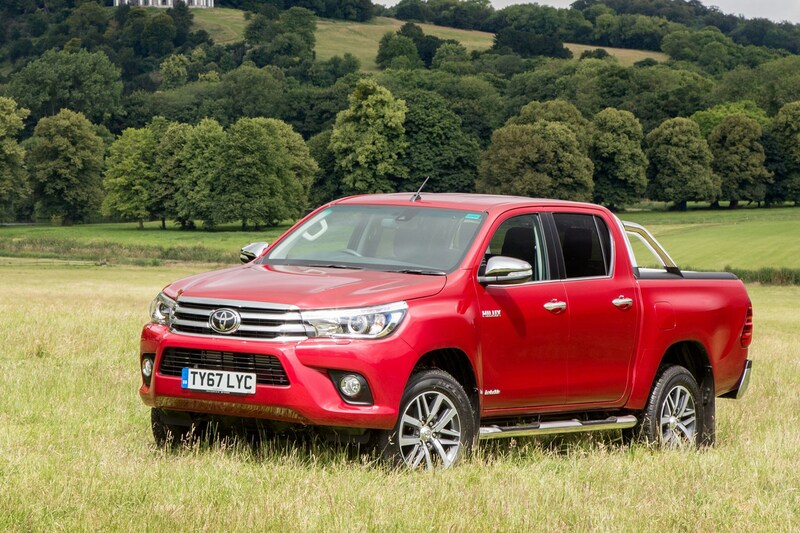 There are no pickups ranked in the vans top 10 this year, but the Toyota Hilux was ranked 15th overall, securing it the title of most reliable pickup in the FN50 survey. This is the first time in four years that the Toyota has out-ranked the Mitsubishi L200, which has previously been judge the most dependable truck. The fleets that complete the FN50 survey are also asked to rank dealers for performance, and here we have the results for the past four years (data stops at 2015 for this one). Interesting to note that Mercedes doesn’t make the top spot here – though it’s never very far away.